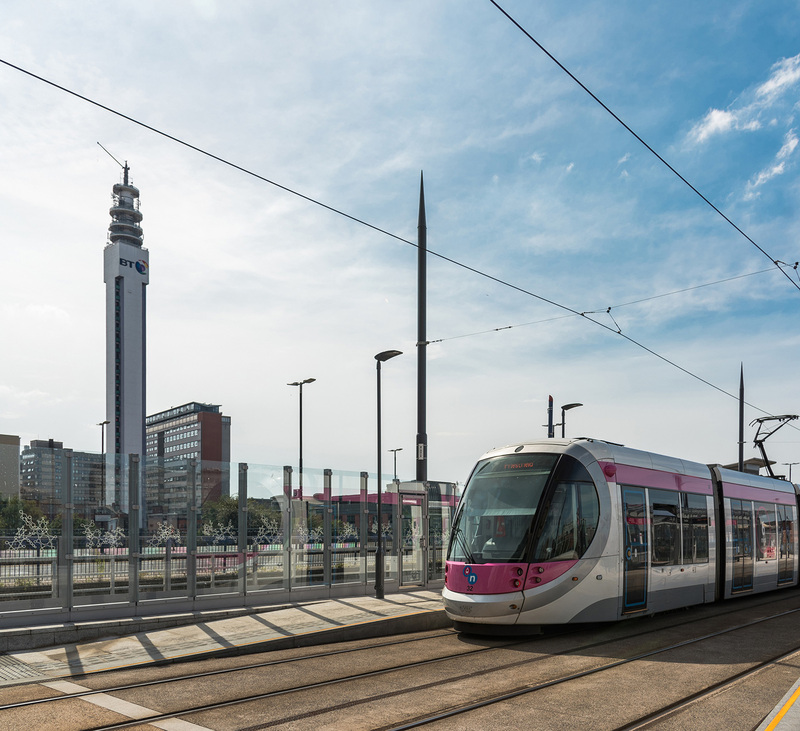 Birmingham is one of the most accessible and best connected cities in the UK with 5.1 million people living within a one hour travel time of Birmingham city centre. 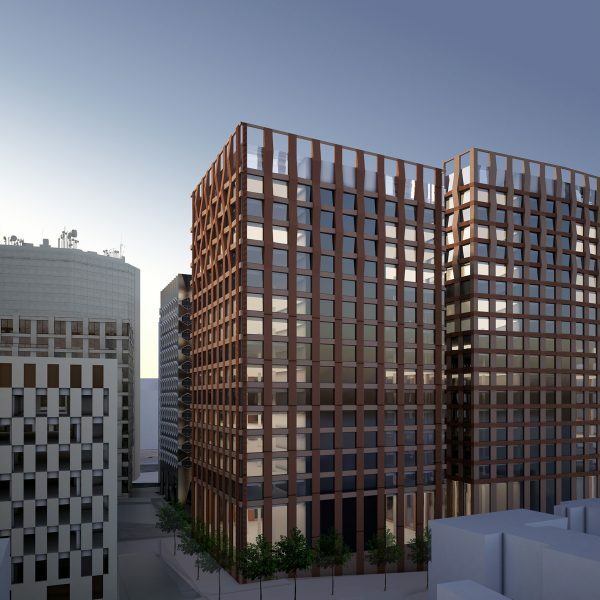 From its three railway stations – New Street, Moor Street and Snow Hill – passengers can travel to a variety of key destinations, with the journey to central London taking just over an hour and Manchester just 45 minutes away. 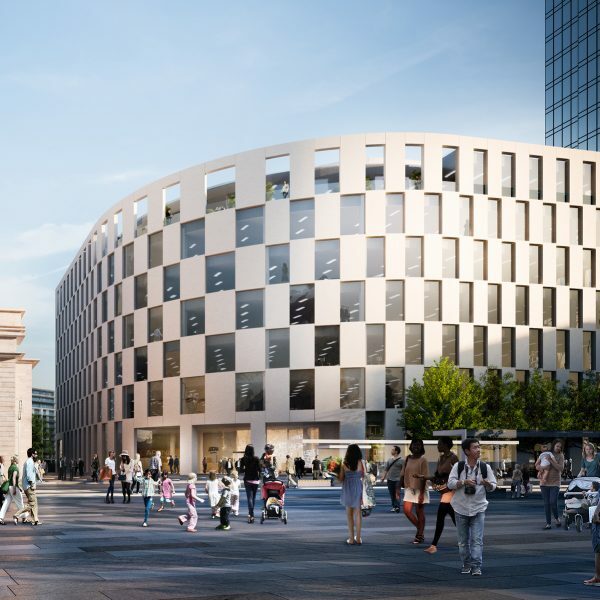 The busiest commuter railway station outside of London, Birmingham New Street has recently undergone a significant refurbishment to ensure that it is fit to handle the 140,000 passengers that use the station every day. 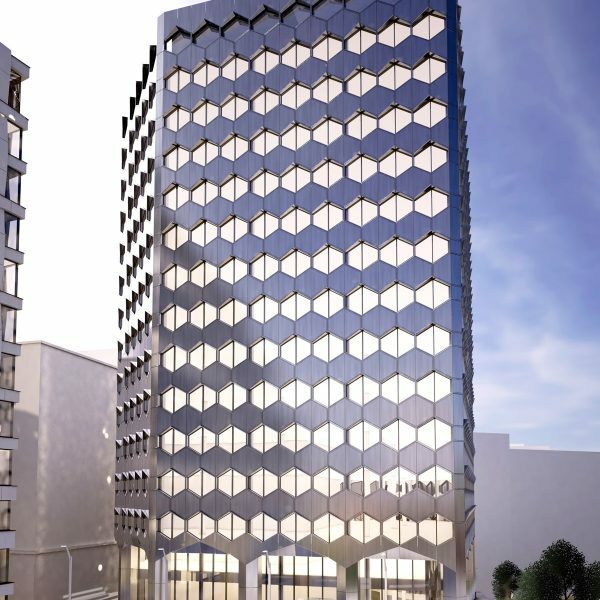 The terminus of the first phase of the proposed HS2 high speed rail line – which will boost capacity and reduce journey times between London and Birmingham – is due to be delivered in the city’s East Side, where a brand new transport hub will be created at Curzon Street. From here, the line will continue on northwards via a second phase, running to Leeds and the eventually to Scotland. Birmingham’s central location places it at the heart of the M1, M6 and M42 motorways, with the A38M creating direct connections to the national road network from the very heart of the city. 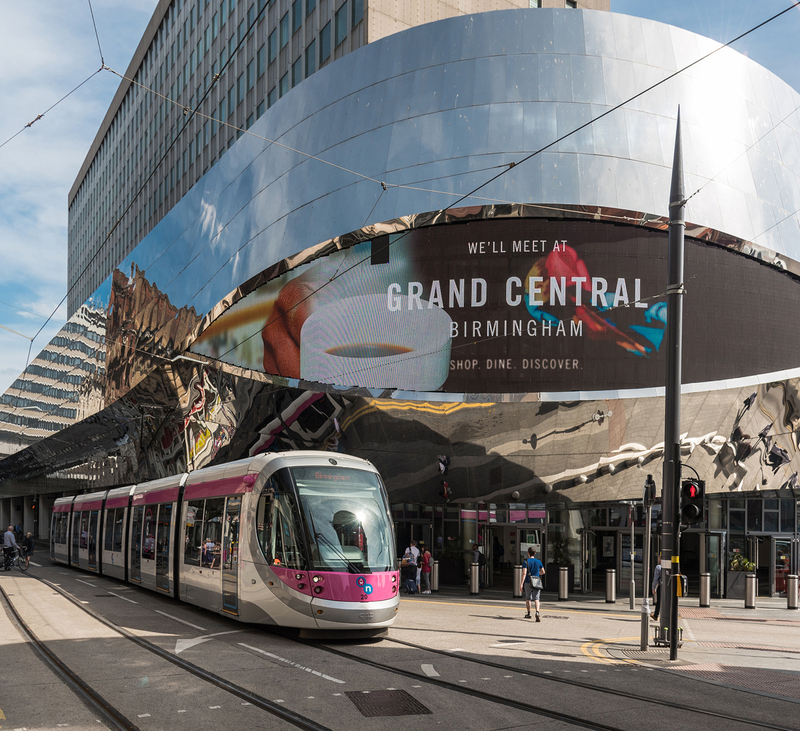 The Midland Metro tram service – which runs from Wolverhampton to Snow Hill station – is currently undergoing an extension that will see it run through the centre of Birmingham, past New Street Station, to Arena Central and Centenary Square and then out to Edgbaston. 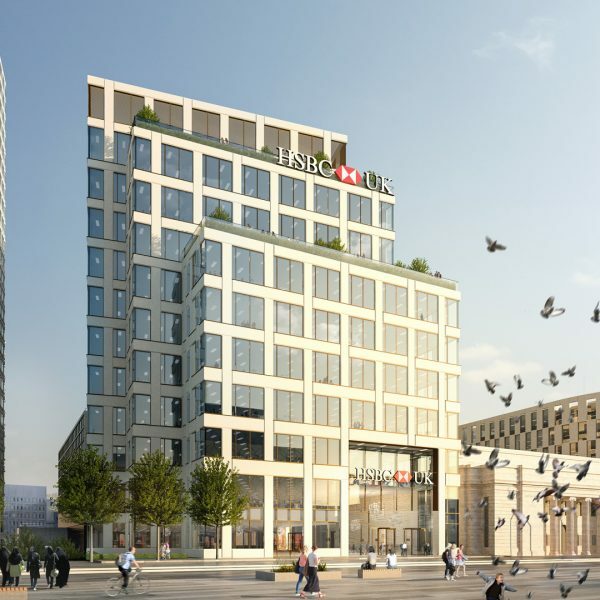 A second phase is planned which will see an additional track branching off from the city centre and heading through East Side, connecting with the proposed HS2 terminus and then heading on into Digbeth. 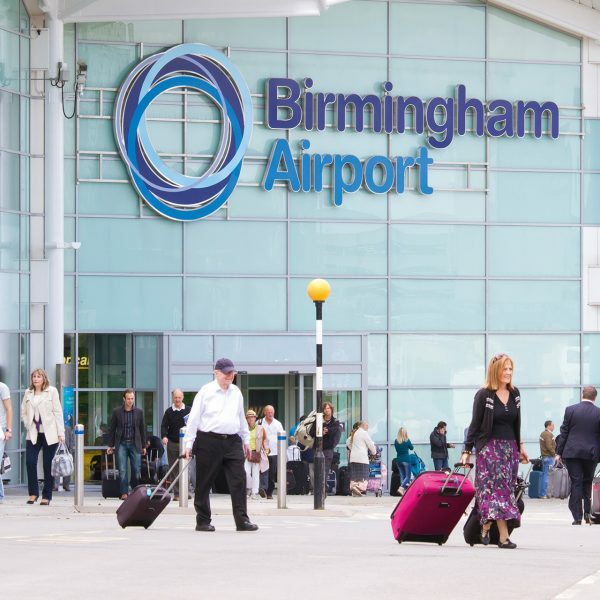 Birmingham Airport, which is situated just a 10 minute train journey from New Street (via the International Railway Station) offers a number of direct connections to destinations around the world. The recent runway extension has enabled direct connections to the Far East, South Africa and the west coast of the United States.